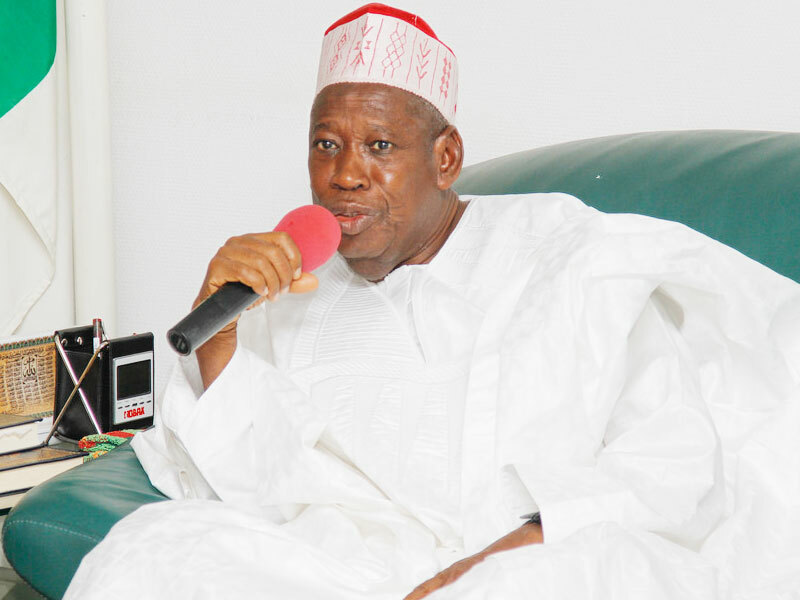 Kano State Governor, Dr. Abdullahi Umar Ganduje, has ordered contractor handling the renovation works at Sani Abacha Stadium, Kofar Mata to immediately demobilise to pave way for the campaign rally of the presidential candidate of the Peoples Democratic Party (PDP), Alhaji Atiku Abubakar, to hold at the stadium. The governor, in a statement signed by the state Commissioner for Information, Youth and Culture, Malam Muhammad Garba, which was made available to THISDAY in Kano Wednesday, however indicated that the directive does not affect ongoing overhaul of the Indoor sports complex. Accordingly, the contractor ahas been directed to remove all machineries from the precinct of the stadium until after the campaign rally, while the state football team, Kano Pillars, has been told to use the Pillars Stadium in Sabon Gari for its training sessions. The general renovation of the stadium aimed at giving the stadium a face-lift included the installation of the new scoreboard, the running track and provision of sources for steady water supply to all parts of the stadium. Recall that prior to this development, the PDP had slated February 2 for the rally, which informed the government decision to mobilise the contractor only for the party to fix another date for the campaign rally when the contractor had already moved to site. While wishing the PDP a successful outing, the statement urged the leadership of the party to ensure orderliness during the event in order to avert destruction of facilities at the stadium.